Well, Memorial Day Weekend is inexplicably here, and so is the unofficial start of Summer here in the states. The weather has been nice and I’ve been spending nights on my poach reading (when the Yankees aren’t on, of-course). I also feel more excited than usual for our annual vacation to the beach. So I’ve decided to publish my 2018 Summer Reading list earlier than usual. Of those books, 2 were exceptional: Audio Engineering 101 and The 12 Week Year. Both gave me understanding I needed, and changed how I do certain things. The others were fine, but mostly reinforced things I already know. I’m currently reading The Yale edition of The Autobiography of Benjamin Franklin, which has annotations and other historical notes about the text. I’m reading this in no small part thanks to The Decemberists, and their song named, “Ben Franklin’s Song,” a song they wrote as part of a Hamilton music project called Hamildrops. You should listen to it. I also have Audible and free trial of Kindle Unlimited. I plan to use those a lot at the beach. Though I will say, so far most of the books I’ve wanted to read were not available as part of Unlimited. Leia, Princess of Alderaan by Claudia Grey (fiction): Got this one on Audible. I don’t consume a lot of Star Wars content outside the movies, but I’ve heard great stuff about this one. Plus it helps the Fiction quota, which I’m once again doing poorly at hitting. Churchill: A Biography by Roy Jenkins: I’m very interested in Winston Churchill, but have yet to read a biography about him. My Father in Law lent me this. A Higher Loyalty by James Comey: I like Comey. Anyone who gets flak from both sides of the political spectrum can’t be bad. Once again, my list is fiction light. But there’s some pretty heavy reading on the list. 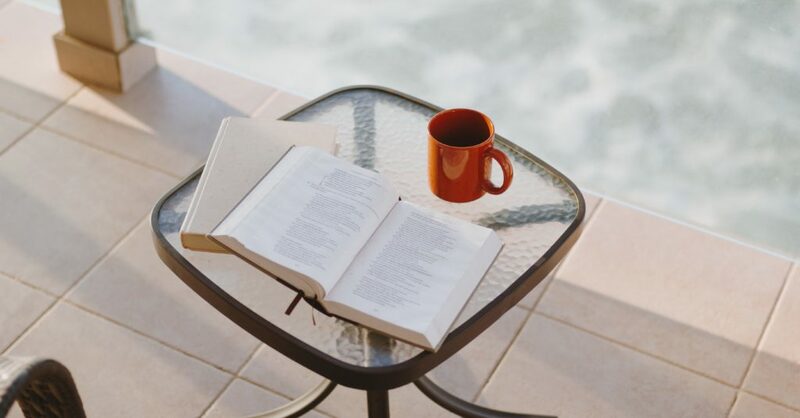 Do you have any recommendations to add to my summer reading list? I’d love to hear them as I hope to read more than just these this summer. 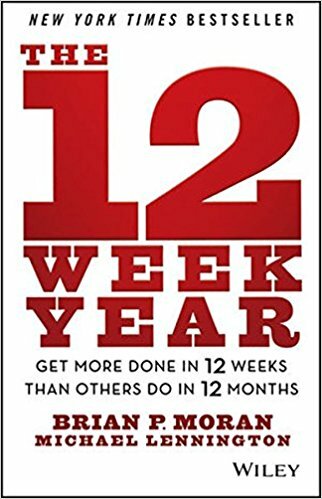 “The 12 Week Year” sounds like an interesting read, adding that to my reading list! Have you read “Resolved” from Orrin Woodward yet?